The Port of Durban is building a solid business case in introducing new and exciting digital initiatives that will see some of its operations being conducted through wireless technology in the future. The future introduction of the Smart People’s Port has been informed by the new era of the world’s Fourth Industrial Revolution which involves developments in genetics, artificial intelligence, robotics and 3D printing among other things. 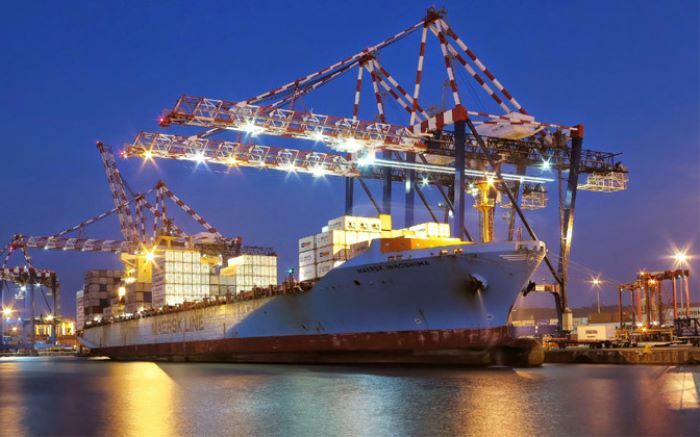 South Africa’s busiest commercial port is leading the pack in embracing this new industrial revolution by recently completing a three month ‘proof of concept’, providing a glimpse into a new era in port surveillance, monitoring and communication using wireless connectivity and technology. The Smart People’s Port concept is aligned to the company’s Market Demand Strategy, which will not only see all commercial ports in South Africa increasing capacity ahead of demand but also increasing customer satisfaction by running seamless port operations. Speaking at the African Ports Evolution 2016 Conference this afternoon, Ristha Joga, Information, Management and Services Manager at Transnet National Ports Authority’s Port of Durban said: “A Smart People’s Port will result in an efficient data-rich and information-rich eco-system connecting port assets, port employees, terminal operators and the port community including road and rail. 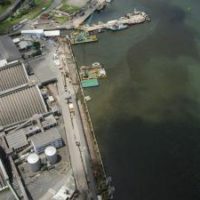 Aerial and underwater drones, as well as track and trace technology used to track port assets such as tugs and dredgers, have been piloted successfully at the port. The ‘proof of concept’ exercise showed that drones can be used in a number of ways including inspecting infrastructure and the condition of the sea bed, which can be done safely without interrupting port operations. The drone technology can also assist in collecting information on port traffic. Sensor technology provided port and terminal performance management data, including capacity utilisation, berth occupancy, port limit access and civilian count during surveillance and security management. The port has also introduced a mobile application (app) designed to streamline complaints and issues reported while ensuring improved accountability, transparency and communication with port stakeholders, users, government and community. Smart meters converted analogue information to digital data for electricity and water metering. 3D printing was explored to make port and precinct modelling easier for port planning and development projects. 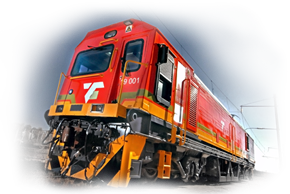 Transnet Port Project on Track. iPhone 6 is here. Trade in your old iPhone now!